We caught up with Jordan BIGGIE Steffens for a chat and to learn more about the Big Man! 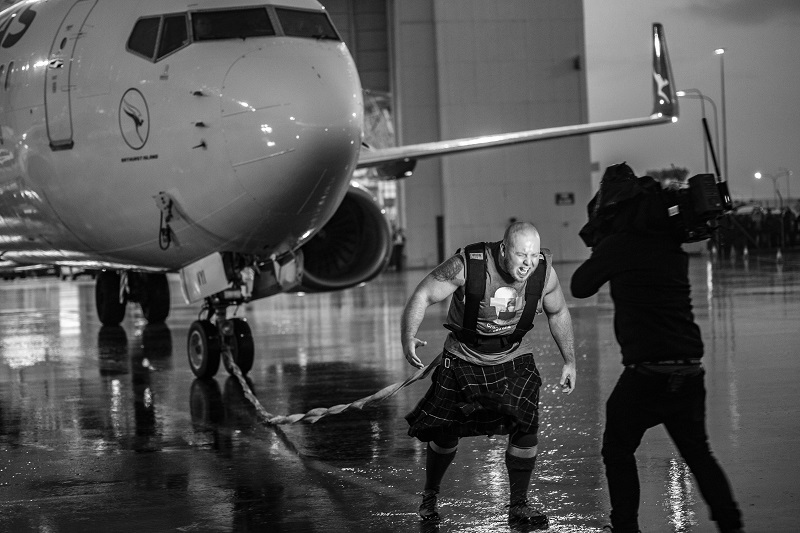 Jordan is a Professional Strongman Turn Circus Strongman. 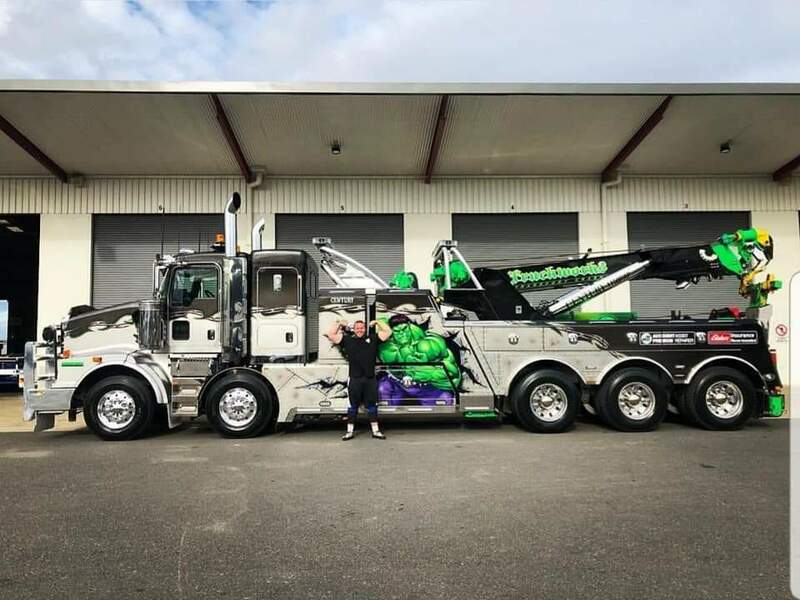 In the past 12 months he has pulled a Qantas Boeing 737 Plane, 155ton Train and a Big Rig Tow Truck, plus many other great Feats of Strength. 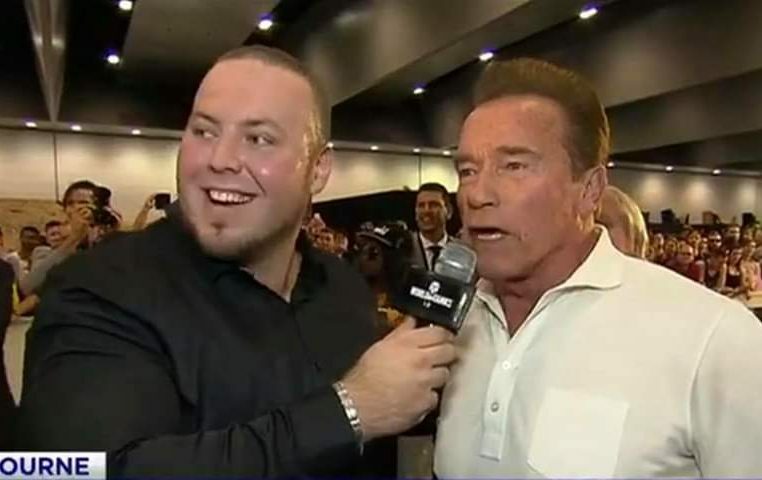 He is the South Australia Weightlifting Coach & still does some Security around Adelaide as well. He just loves to work and keep busy! 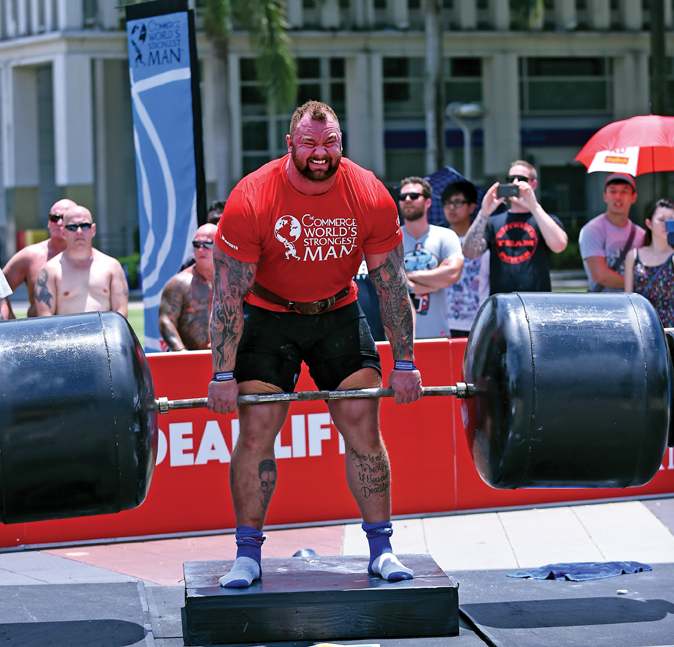 What got in you into Strongman Events, Olympic Weightlifting and how long have you been training? I started Freestyle Wrestling as a 13 year old kid i was very lucky to win a few state and national titles which was the start of my career and lead me into weightlifting. 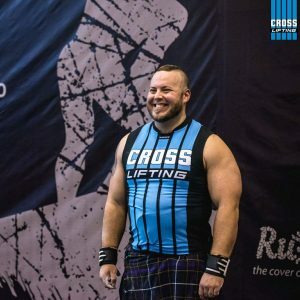 I started weightlifting at 15 years old which really gave me my start into strength sport, I competed in weightlifting from 2004-2018 when I officially retired from competitive weightlifting. Weightlifting was my true beginning in sport and as a junior weightlifting I won state and national titles held state and national records and made multiple Australian Teams. 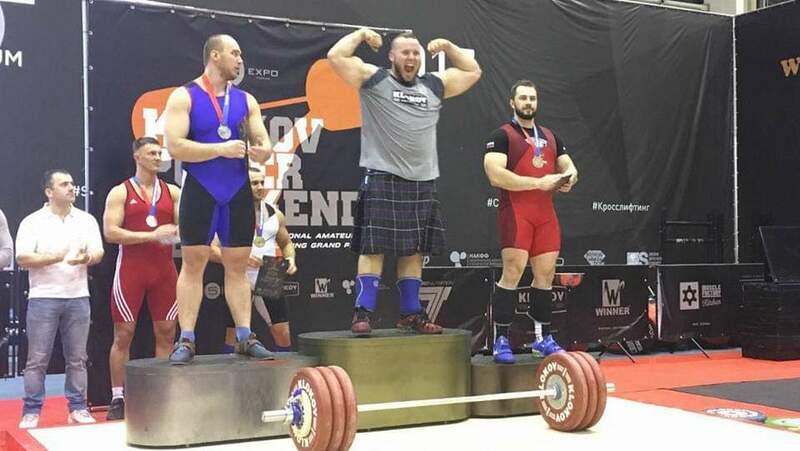 As I made my transition over to strongman I still kept my hand in weightlifting on and off but was still able to make another Australian Team and also was the first Australian to win a Gold medal in Russia in 2017. I started Strongman in 2007 where I competed in SA’s Strongest Man u105 and came second overall (I was actually was only there to watch the comp but was told to have a lift haha). From there the rest is HISTORY! I have tried to become the best strength athlete I came be also to be the best role model for athletes coming into the sport. 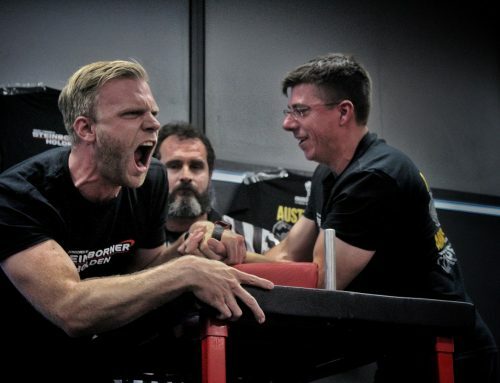 I competed against legends of strongman and true giants of the sport in my career from Derek Boyer all the way to Ed Hall. Broken many records and won many comps but lost a hell of alot more hahaha. Still the youngest Australian to Turn Pro at 21 years old and still hold the record of the most weight carried by a human at 610kgs (1344.82lbs). 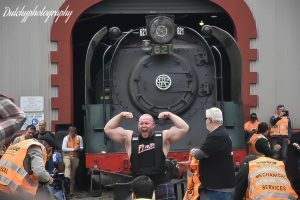 Now moving on to working more with charities and the Circus Events as I have been doing the past few years pulling Trucks, Trains and Planes. I have been so lucky and I have so many people to thank for all the years of support and couldn’t of done it without them. Any big wins you can discuss? 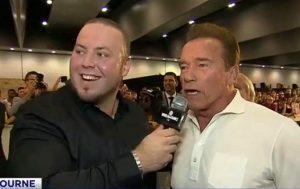 Winning my first South Australia’s Strongest Man 2010 and winning 3 times Australian Stone lifting Champion. Number 1 has to be winning a gold medal in Russia at the Klokov cup in 2017 was just amazing. 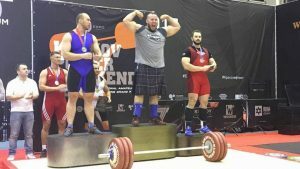 To win a medal of any type in a country that lives and breathes the sport and that treats there athletes like movie stars, weightlifting is the national sport and I have never been treated so well at an event each year I went 2016/2017 and 2018. Standing on that podium was the best feeling you can have! 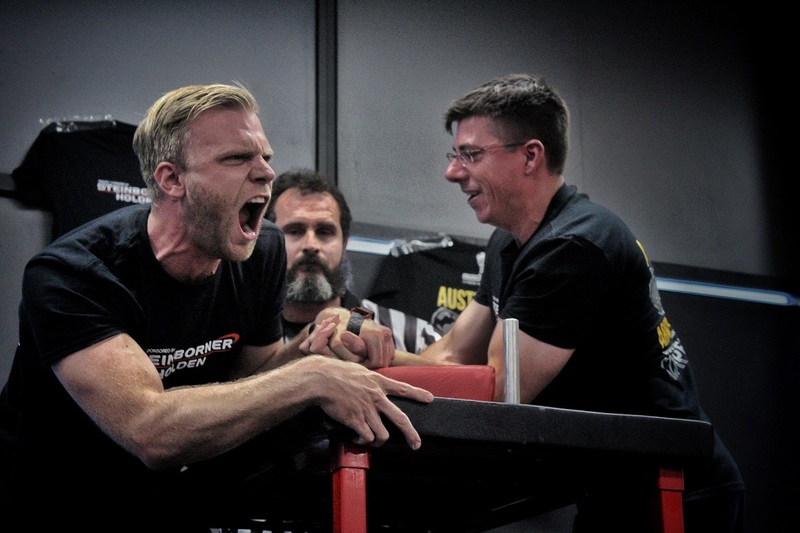 What weight class do you compete? But bulked up pretty quickly to Open and have been there ever since. What is the Hardest Thing you have ever Pulled? The hardest thing by a MILE was a 42t Tow Truck with super heavy duty Dif’s and 18 wheels on the ground. 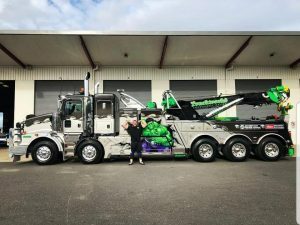 I was training for the plane pull so Daf/Kenworth trucks lent me a truck to pull and it was an absolute MONSTER!!. What training do you do for Grip Strength? Grip was always a weak point in my career I have big Panda hands hahah. I hated farmers walks but I trained them hard when I was competing full time and I did get better at them but was always a huge weakness a favourite was axle clean and press which out switch grip or farmers with turns to REALLY build it. 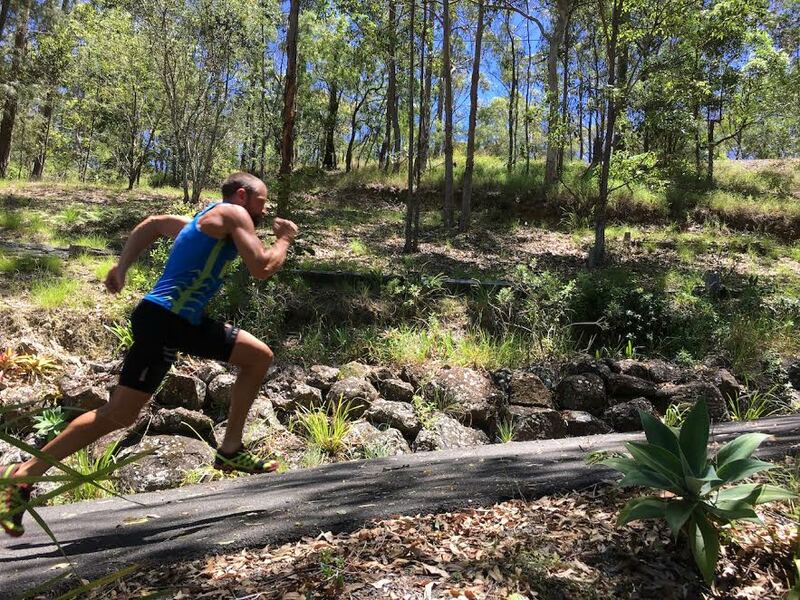 How often do you train and what is your favourite exercise? 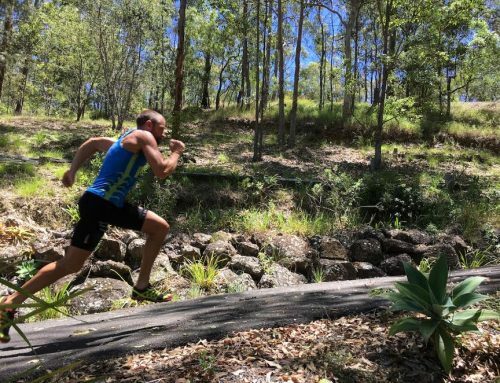 Every second day I am in the gym doing weights and every other day I am either doing active recovery at home or gym to keep fit and limber. What Captains of Crush Gripper can you close and what one are you chasing? Hahahaha i cannot remember the last time I closed one!!! So that’s next time we catch up i must do some Captains of Crush. How to you keep injuries away? These guys all together keep me from falling apart with out there support I would of been out of the sport already. What is your favorite thing to cook on the BBQ? Ahhh I don’t mind alil kangaroo or burgers!! 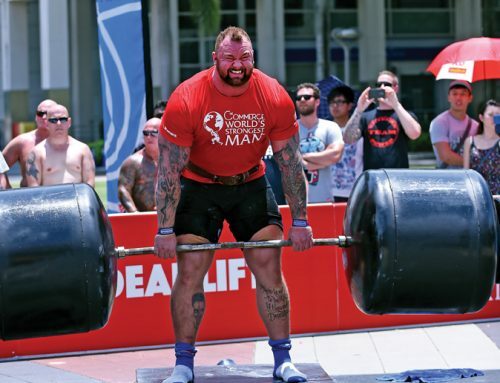 If you were to give some advice to anyone looking to get into Olympic Weightlifting or Strongman what would it be? My advice Start Slow! It’s a common saying but it’s a marathon not a sprint, guys like Mark Felix and Big Z are 40s and 50s and they are competive at world level. Slow it down build up into it, I have seen many talent guys last 2-3 years and then gone forever so always plan for long hall. Find a coach!!! Learn from the guys who came before you, there are loads of great coaches in all strength sports. Why not try them all and test the waters BUT most important have fun and enjoy the sports. What’s next for you? Any competitions / events coming up? Feb 26/27th i will be performing at the RCC and Adelaide Uni combined Event. To Grip and Lift for supporting strength in Australia! The Support team and my sponsors keeping me moving onwards and upwards. Thank you so much Jordan for doing this interview with us! We now see how determined and goal driven you are! Everyone, please follow him on Instagram and Facebook for upcoming events. He has some big events planned this year with some great Strongman Circus Performances! Thanks again Jordan and all the best!